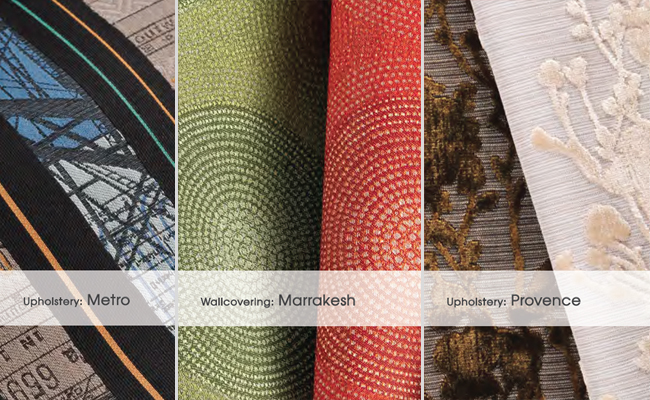 received an email with Arc-Com newbies that will be released at NeoCon this year. sad that I will miss these beauties in particular. i can't wait to see and feel the texture on the new products! hopefully my rep visits soon with these in tow! I'M BACK! and it's my birthweek!